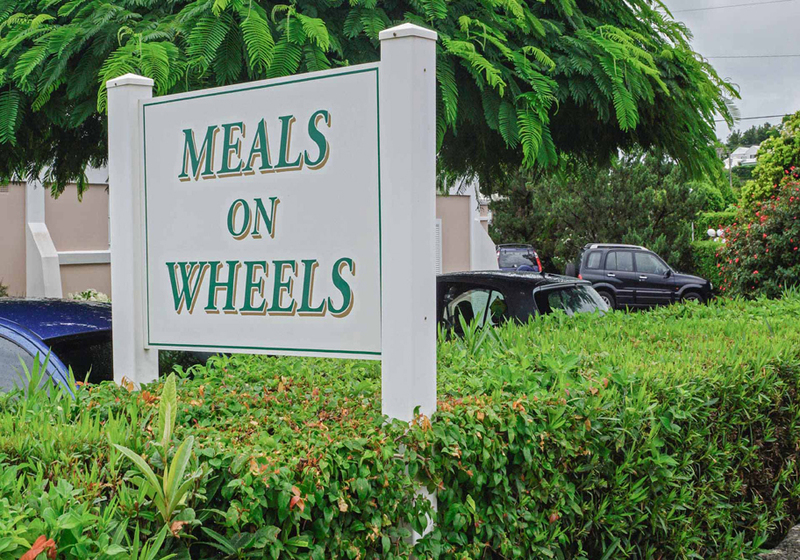 Founded in 1975, Meals On Wheels is a service by the people and for the people. It is a dream made possible through vision, dedication and hard work. We’re located in Paget and work in collaboration with volunteers. 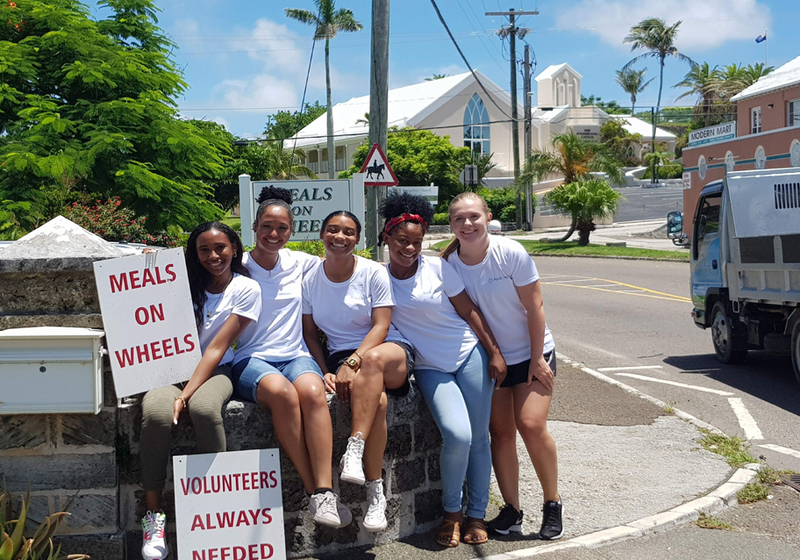 Through Bermuda's physicians and social workers, we work to identify the incapacitated island-wide who are unable to prepare a nourishing meal on their own. We prepare freshly cooked meals that include a drink and dessert and are economically priced. Registered as a charitable organization, we are limited by guarantee under Bermuda laws. 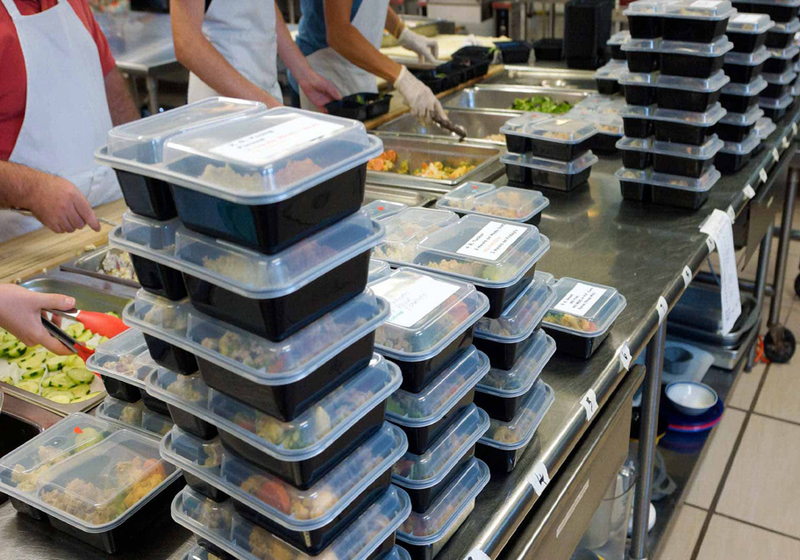 Our staff are responsible for running the kitchen, maintaining the office records, communicating with the doctors and social workers and volunteer management for the kitchen and drivers. 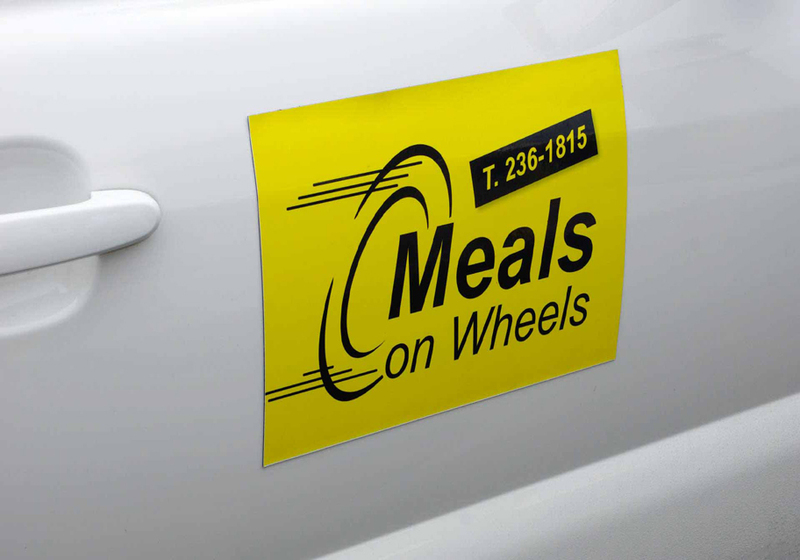 Meals on Wheels has proved to be a vital social service for the community and we take pride in the service we offer. We operate from 8am to 2pm. Contact us to become a volunteer, make a donation or to learn more!